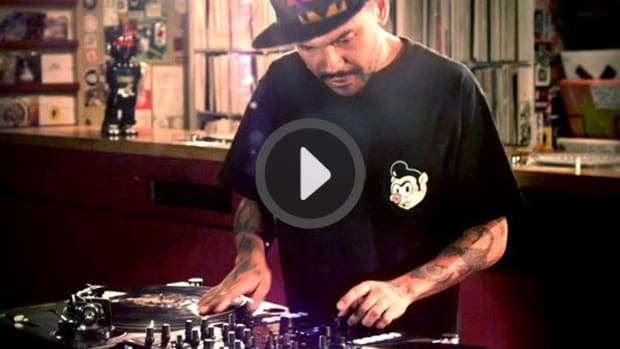 DJ Unkut, the 2011 DMC Online Turntablist Champion, is in the DJbooth in this demo video showing off the next step in Traktor Scratch performance: Native Scratch Technology. 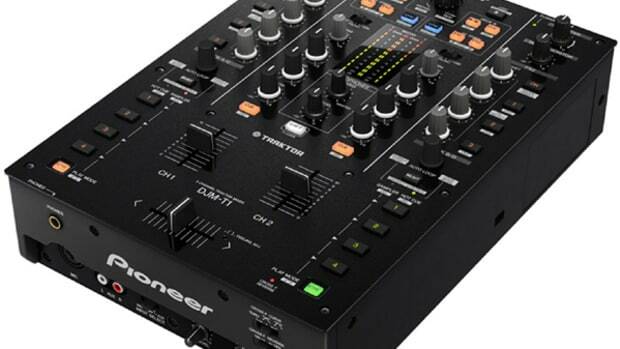 All of the new scratch products by NI will contain the Native Scratch Technology that delivers super-accurate performance through the MK2 timecode for an authentic vinyl feel. 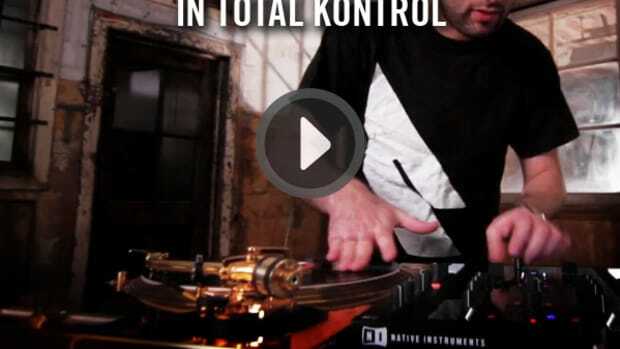 In this video DJ Unkut goes all out showing his scratching, drumming, and controllerism skills to the ultimate test. 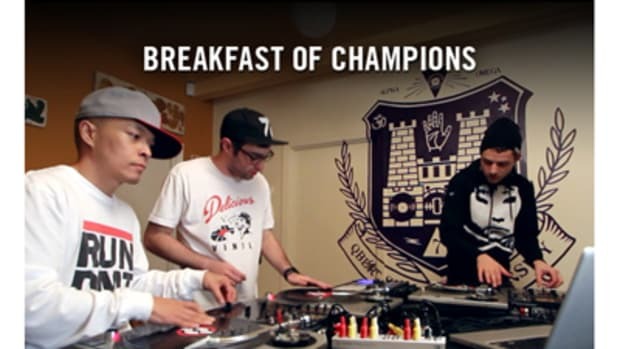 Check out the full Video Demo after the jump.
. 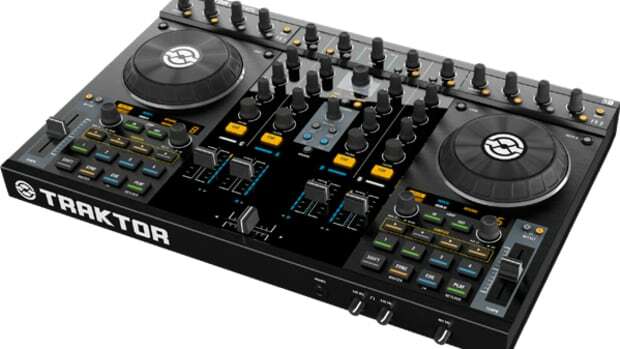 The Decks are also using the new NI Traktor Butter Rugs for the ultimate slippery scratching surface. They are only $20 for a limited time, so check the links below to get your set before they are gone for good! 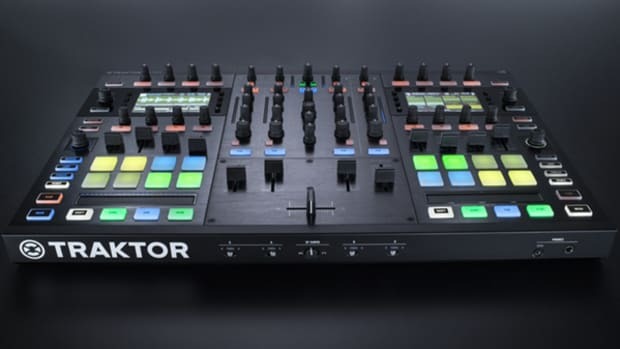 Just last week I put out a video showing the Traktor Kontrol S4 DJ controller working with external decks using timecode in order to operate all four decks simultaneously with a lot more control. 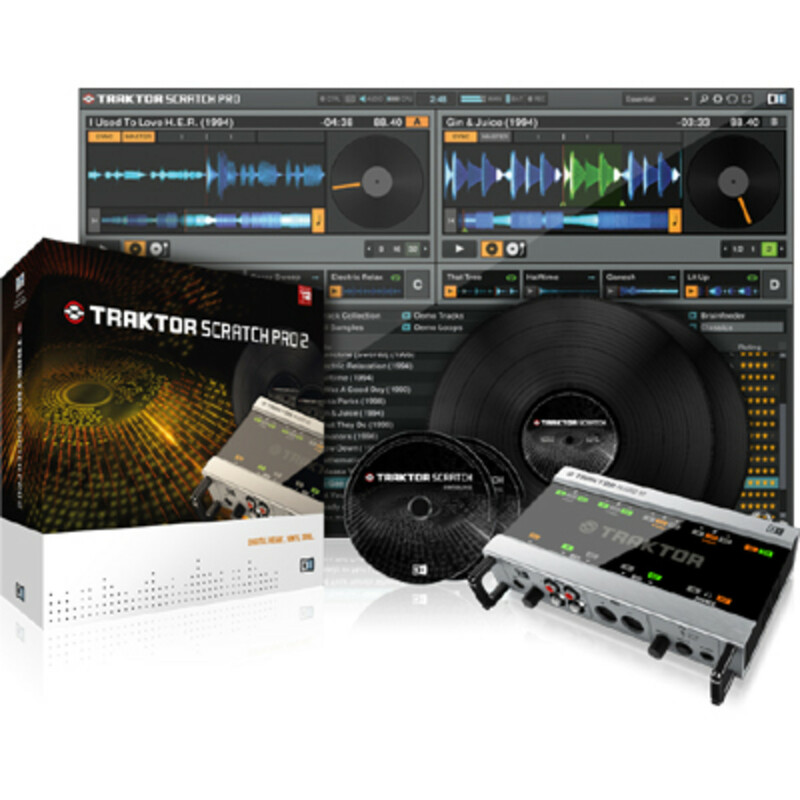 This video was done on Traktor Pro 2 at the time, but now Native Instruments is giving away a FREE "Scratch Upgrade Kit" which will allow users to mix and scratch with timecode via the directly connected turntables or CD decks. Check inside for more information. 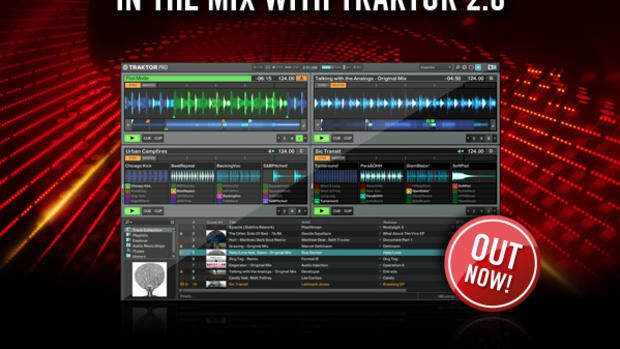 A new TRAKTOR SCRATCH public beta test is now open to all current Traktor Pro 2.6 users. This new beta version tests improvements to tracking alerts, resistance against record damage, high input warning and scroll-zone unresponsiveness. 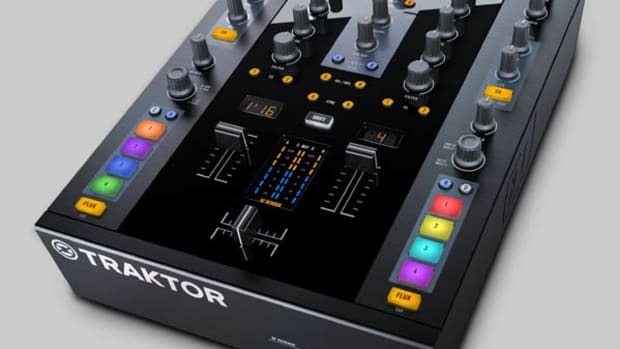 Native Instruments wants YOU to test the new TRAKTOR SCRATCH beta on your own DJ setup and help shape the future of the industry-leading vinyl and CD DJ timecode system. Enter to get the installer and sign up today.